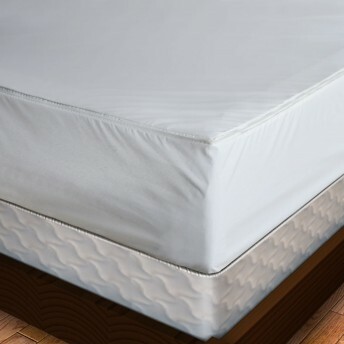 A mattress is a large investment, which is why you want it to last many years so you can get great use out of it. If you don't protect it properly, you'll find that its life can be cut in half. Installing a heavy gauge vinyl mattress cover with zipper not only keeps the mattress safe from dirt, dust and spills, but will also keep out allergens like dust mites and mold. 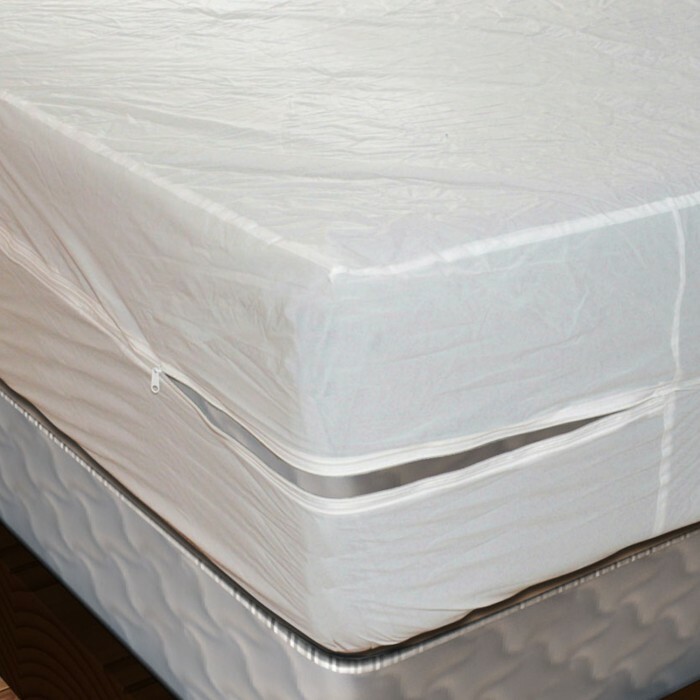 Thanks to the waterproof heavy gauge vinyl, nothing will permeate it and cause your mattress' lifespan to reduce. With a reinforced zipper, this cover can stand the test of time against any abuse you may bring to it. This is especially important for a cover installed on a child's bed - this model will definitely be able to handle the job! At such an amazingly low price, you can buy a few of these and have your whole home protected today. Arrived promptly and as advertised. The quality was much better than any I purchased before and the shipping was very prompt. So far the best transaction of the week. I was 100% pleased with this mattress cover! 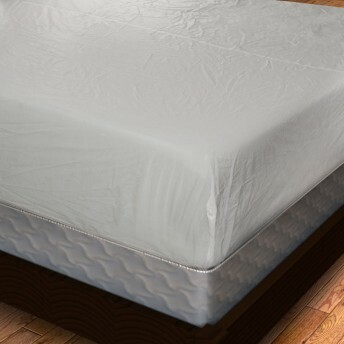 It fit my queen size mattress and queen size box spring beautifully! I covered both because I am storing these mattresses in my garage for a while. 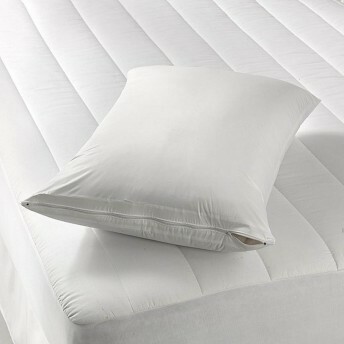 These mattress covers are very well made! A big "thumbs up" from me!!! The service and item were better than expected or required...they went beyond the call of duty in every way. The cover fit perfectly, stands up to my weight, and interferes with sleep not at all. What more could a consumer possibly require...fully recommended in all possible ways!